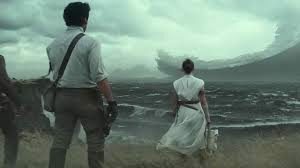 Star Wars: The Rise of Skywalker teaser trailer!! Polygon Pictures to do Star Wars anime!! Here it is!! Check this sneak peek at the upcoming “Star Wars” movie featuring Han Solo!! 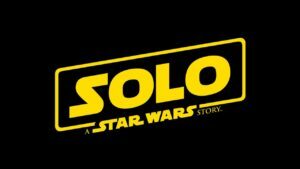 A space Western, the film is centered on a young Han Solo and his adventures with his Wookiee partner Chewbacca, including their encounter with Lando Calrissian. 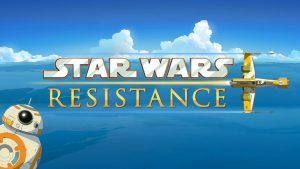 Time Warp Review celebrates “May the Fourth” with Star Wars: The Force Unleashed!! Star Wars: The Force Awakens MNF Trailer!! If you didn’t watch Monday Night Football them you certainly missed this exclusive first look at the next chapter in the Star Wars franchise!! 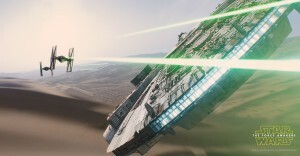 Star Wars: The Force Awakens hits theatres December 18!! Why am I not surprised?! 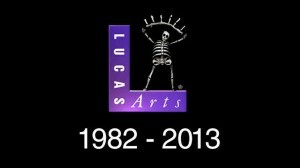 Disney shutsdown Lucas Arts!! WHAAAT?!! 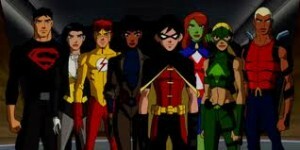 Young Justice and Green Lantern get canned?!! Cartoon Network makes serious moves!! George Lucas tries to save his bacon…literally! 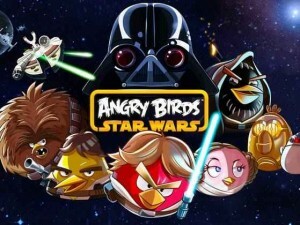 Angry Birds goes Star Wars? !